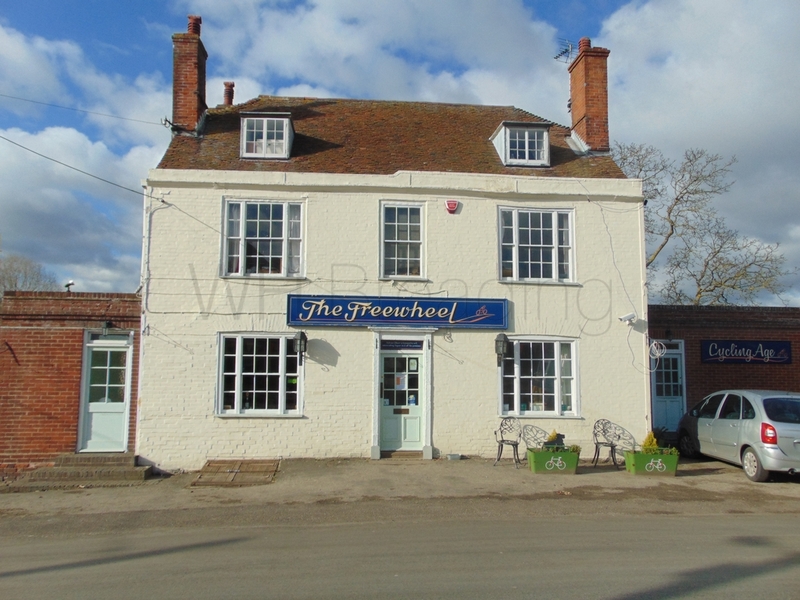 A Grade II listed public free house in the idyllic village of Graveney. 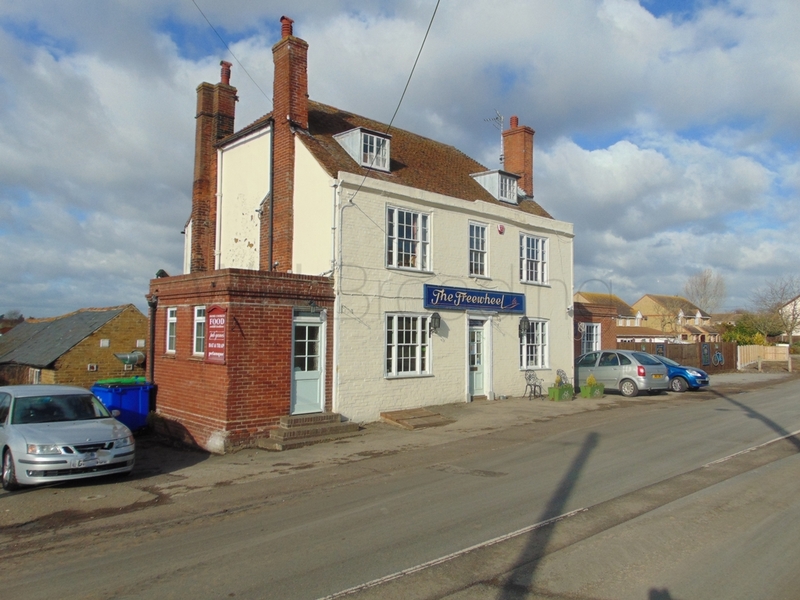 Situated on Seasalter Road, this is a great location for passing trade and also offers a possible development opportunity. The property also has consent to operate as a B&B and with some refurbishment to the first floor parts, this is certainly another potential, valuable income stream. Alternatively, it could provide spacious, family accommodation. The ground floor is divided into a saloon bar on one side and restaurant on the other. A commercial kitchen and storage is positioned behind this. 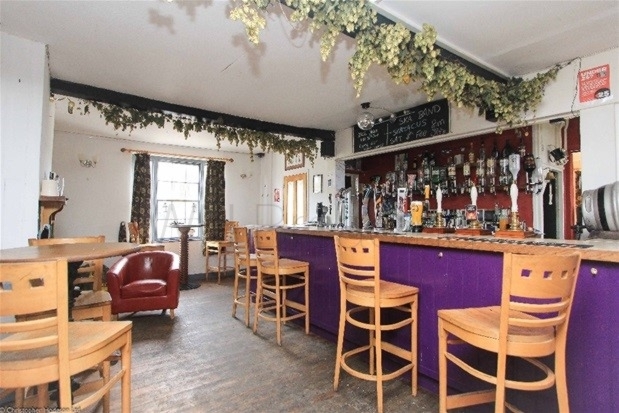 There is a function room off the main bar and a beer garden to the rear. With an annual TO of approx. £200,000 this is a great opportunity for a lifestyle change or an experienced bar manager to take their first steps into tenancy. Tiled flooring. Sash windows to front. Timber and panelled obscured glazed door opening to front. Sash windows overlooking rear garden. Timber panelled and glazed door opening to rear garden. Radiators. Fully operational beer cellar with pumps and cooler. All to remin and part of SAV. Windows to either side. Door opening to rear garden. 2 low level W.C.'s. Wash basin. Tiled flooring. Obscured UPVC and double glazed windows to side. Obscured UPVC and double glazed window to rear. Timber panelled glazed door opening to front. Radiator. Low level W.C. Pedestal wash basins. Urinals. Obscured UPVC and double glazed windows to rear. Obscured UPVC and double glazed window to side. Tiled flooring. Radiator. Enjoying views towards the neighbouring countryside in the distance. Open fireplace over a stone hearth. Sash windows to front. Radiator. Windows overlooking rear garden. Radiator. Sash windows to front. Radiator. Low level W.C. Window overlooking rear garden. Windows to front. Exposed timber flooring. Radiator. Predominantly laid to lawn. Enclosed by timber panelled fencing. Outside lighting. Timber storage shed. Power points. Outside tap.